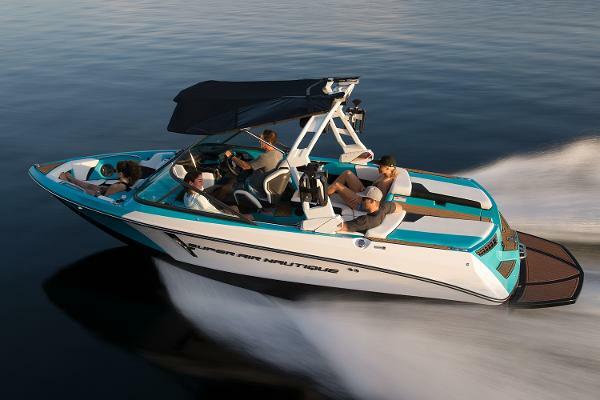 The iconic Super Air Nautique 210 is back and better than ever. 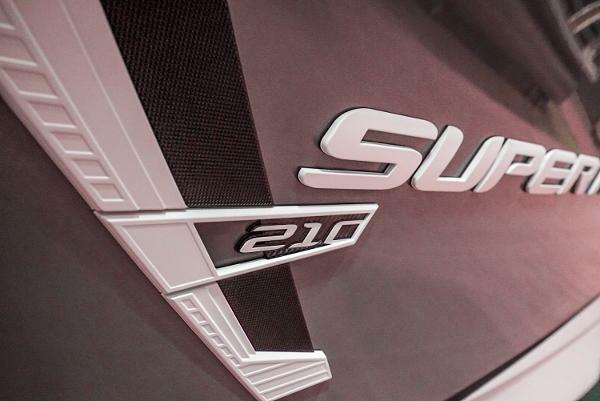 The 210 is one of our most celebrated models boasting all-new technology and styling. 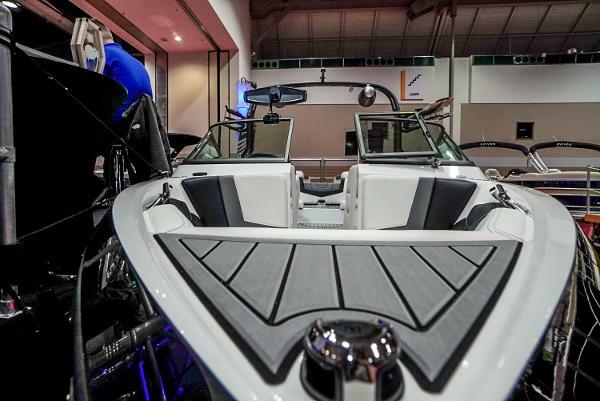 A boat for the traditional bow purist, the 210 blends the classic lines of a Nautique with all the modern-day innovations and conveniences that Nautique has to offer. 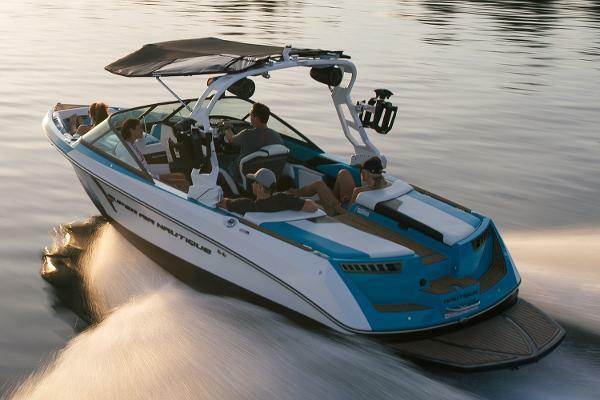 A true American classic, that’s the Super Air Nautique 210. 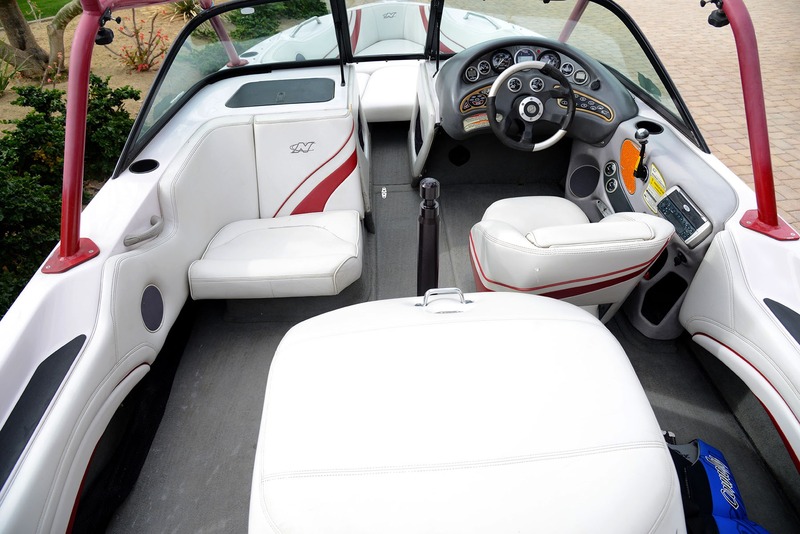 2002 Air Nautique open bow 330 hp Excaliber PCM engine. with 661 HOURS. 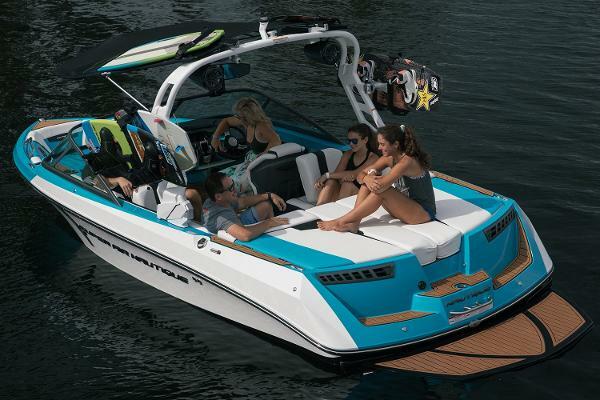 The boat has nautique Perfect pass with GPS Cruise control 3 event system with wakeboard tower, and internal water ballast with controls. Plenty of storage area. 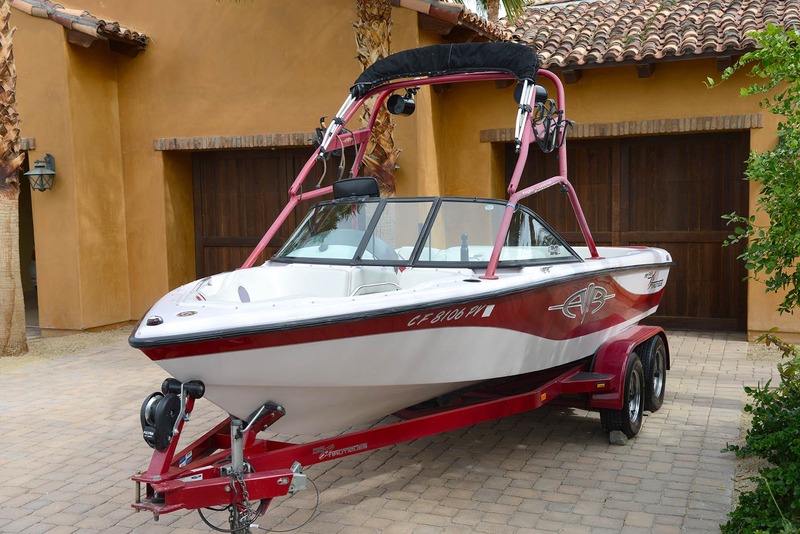 Clarion Stereo with amplifier and wakeboard speakers, Pop up cleats, bimini, boat cover. 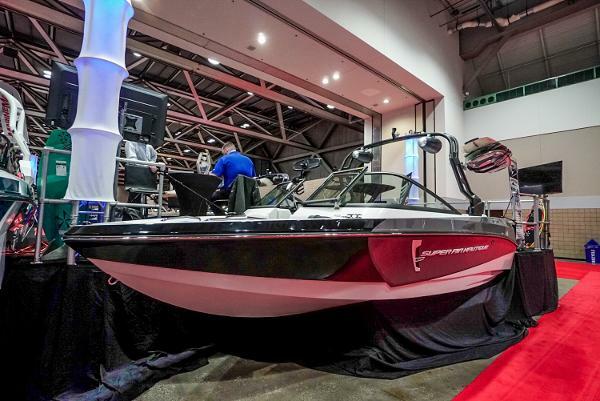 Professionally maintained with new impeller, fresh oil change, fresh Trans fluid, Boat runs perfect, drives, tracts and skis fantastic. 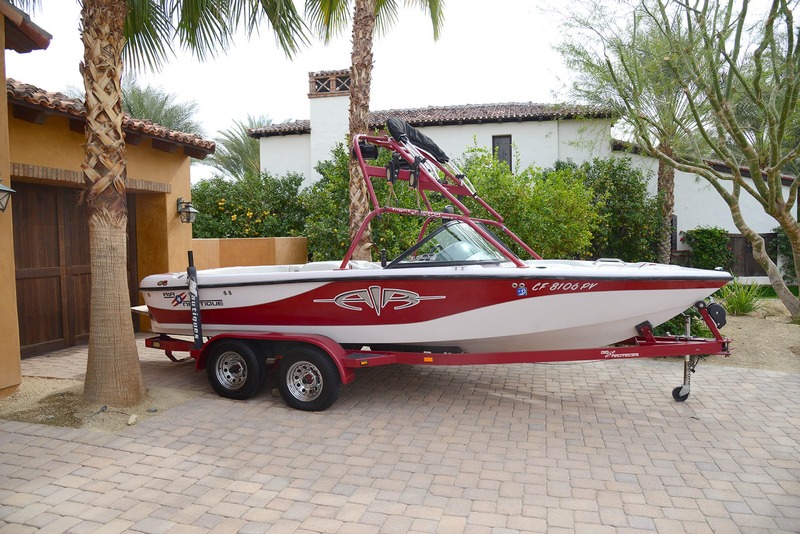 Dual axel Trailer with braking system and has swing tongue, new bow stop and winch. Stored in garage.